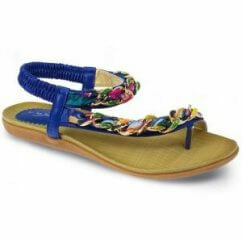 Women's Toe Post Sandals are a versatile addition to your wardrobe. 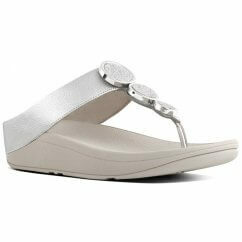 They have a style that is beautifully versatile and can be styled up or down to suit the event in question. 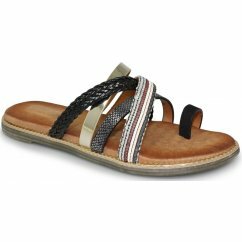 From walks on the beach through to days in the garden, our Women's Toe Post Sandals are a versatile addition to your wardrobe. 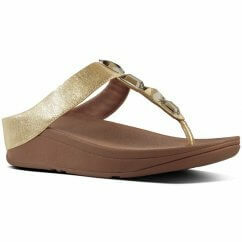 They have a style that is beautifully versatile and can be styled up or down to suit the event in question. 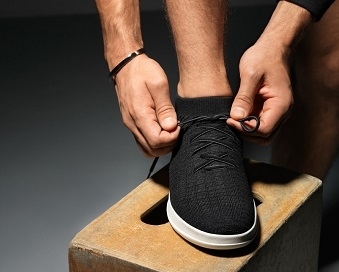 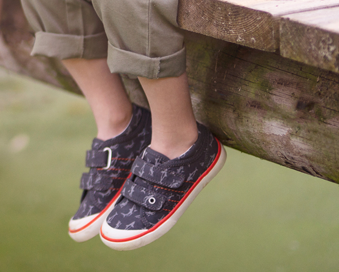 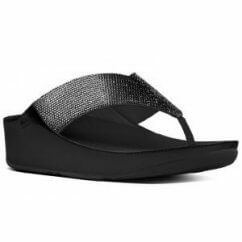 In our online store, we bring you some of our favourite brands including Lunar, FitFlop and Skechers to guarantee the best quality. 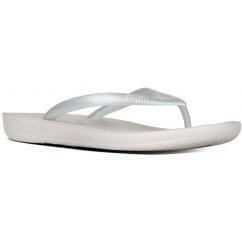 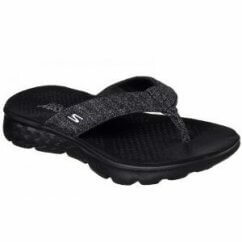 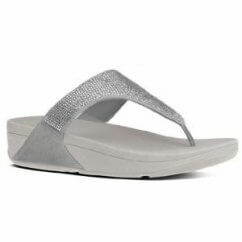 Find jelly flip flops that can be worn in the Sea, women's D-ring flat sandals that dress your entire foot or simple toe post mule sandals for your casual style. 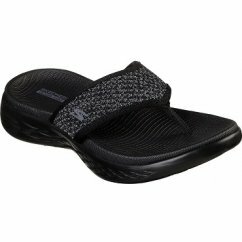 Shop online today and find the perfect pair of women's mules right here.